Anthony miller and the ER crew when in the street searching for song/artist of the year and the worl boss name was on the tip of everyone tongue. 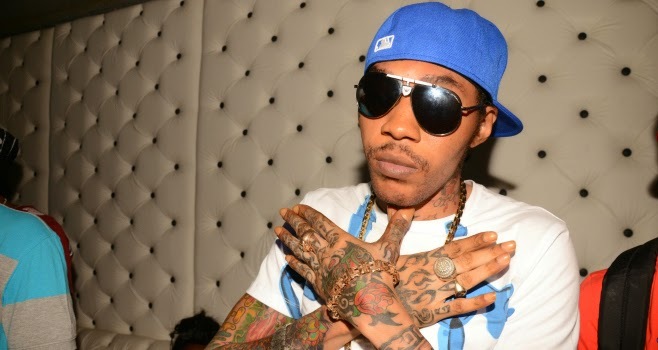 ALKALINE IS COPYING VYBZ KARTEL – WHAT DO YOU THINK ? ?